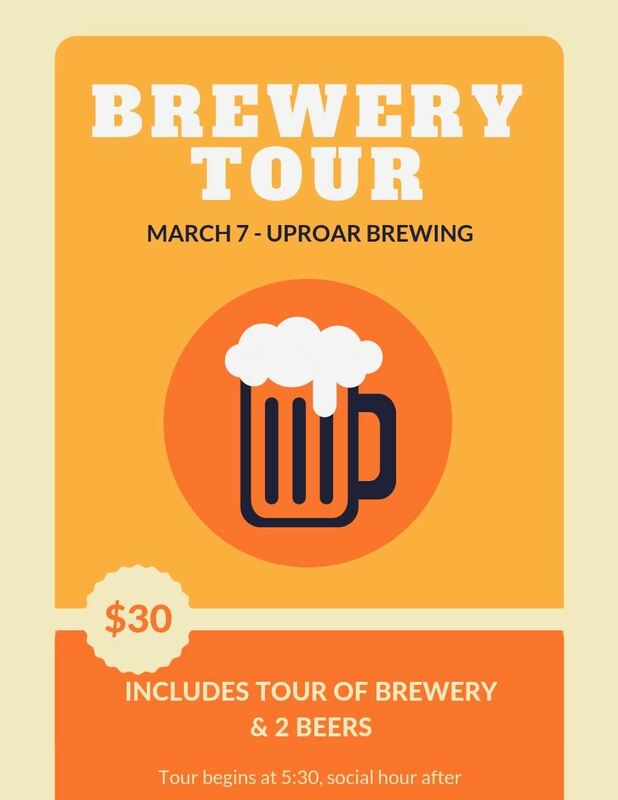 Brewery Tour is here and this year we are going to Uproar Brewing in San Jose! Tour will begin at 5:30pm and then we will drink some beer and socialize after! This website is maintained by the San Jose Chapter of the American Society of Heating, Refrigerating and Air-Conditioning Engineers, Inc. ASHRAE Chapters may not act for the Society and the information presented here has not had Society review. To learn more about ASHRAE activities on an international level, visit the ASHRAE website.